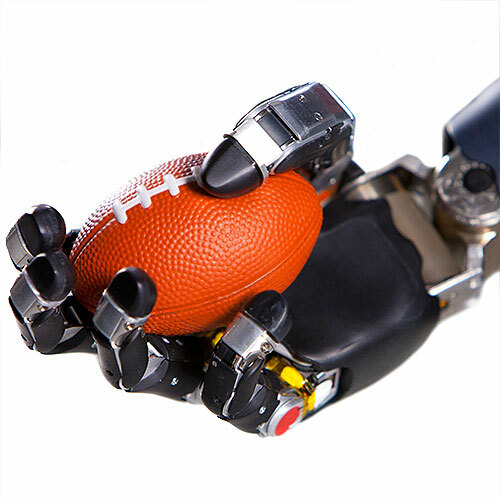 The i-Limb is a bionic prosthesis designed for hand amputees. 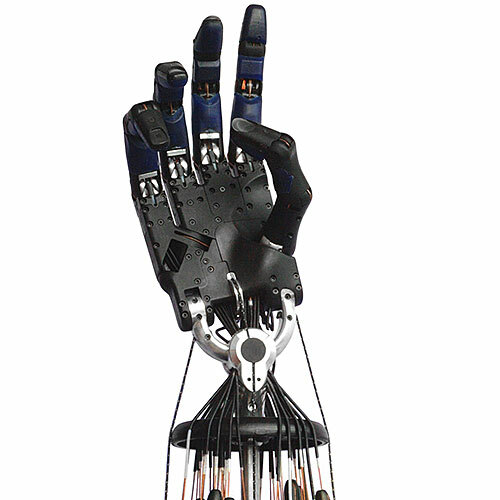 It uses sensors placed against the skin to allow users to control functions of their robotic hand naturally, through muscle signals. 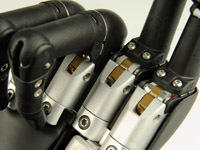 The i-Limb is designed to grasp everyday objects. 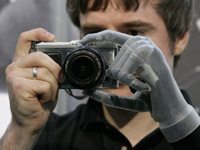 The prosthetic can be fitted with realistic skin. 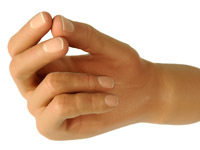 The i-Limb can gradually increase the strength of its grip. A precision pinch mode lets users grasp small objects. 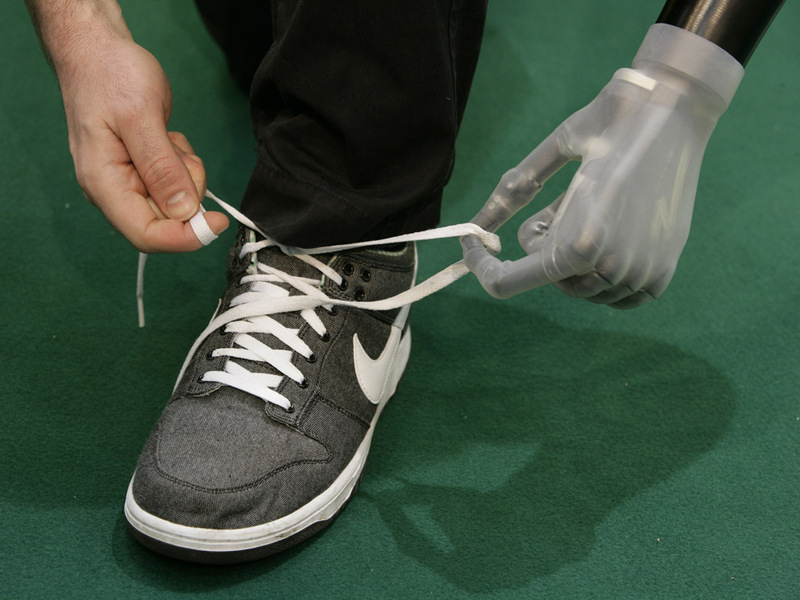 A user gets his prosthetic adjusted. 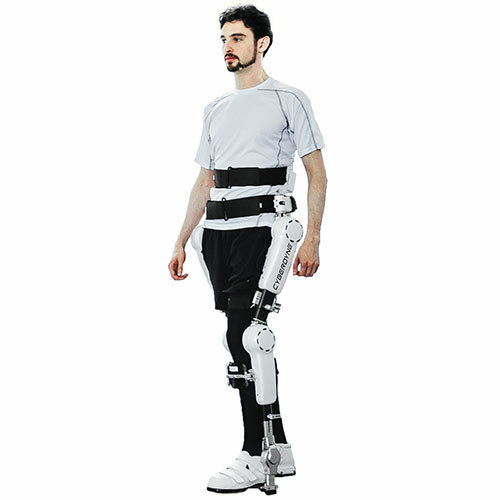 Interview with two i-Limb users. 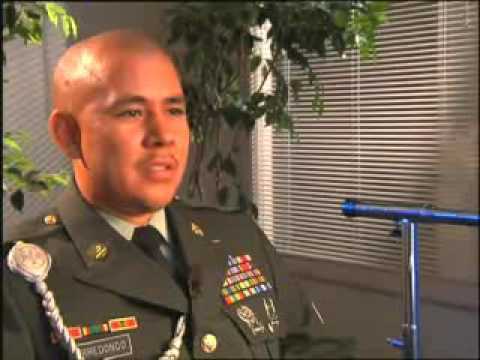 An i-Limb user describes how it improved his life. 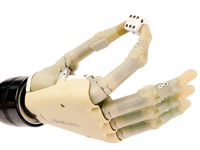 Each finger in the i-Limb hand is independently movable with its own motor, and the wrist can include a motor as well. 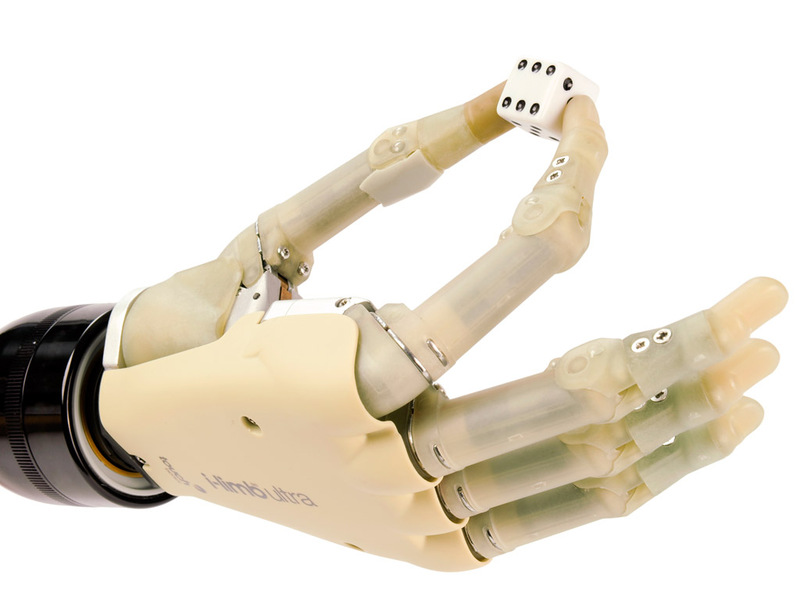 The i-Limb is the most anatomically correct artificial hand currently available. 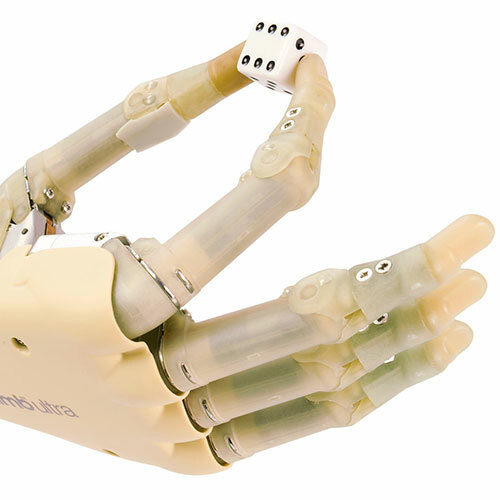 Equipped with five independently powered fingers. 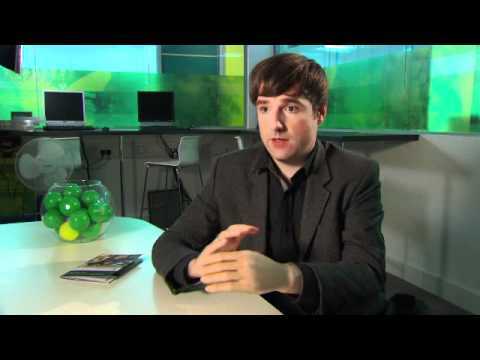 Capable of communicating with a PC via Bluetooth for feature selection and customization. 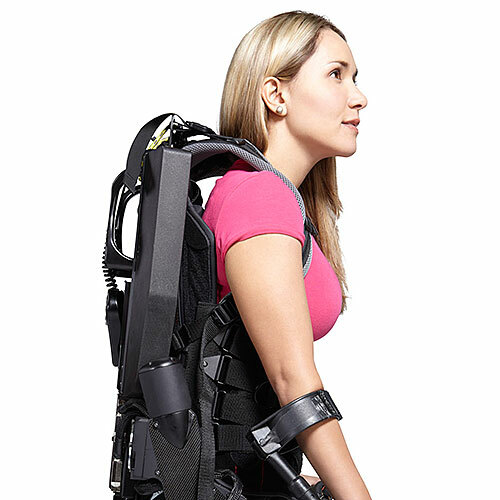 Aluminum chassis, high density plastics.